I recently had the exterior of my house painted by Jason and his crew. They did excellent work. And the job was completed in a timely manner. I would definitely recommend Jason to anyone who needs something. We had our house painted by brush by Jason and his crew. All were very polite,professional and went out of their way to make sure the customer (me) was very satisfied with the job. 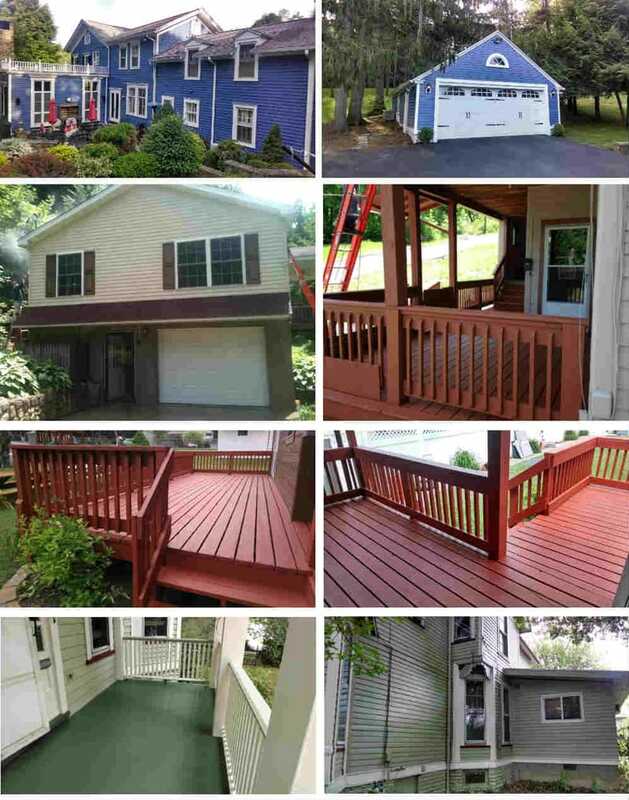 Contact Our Painting Experts Today! Copyright © 2018 snyderspainting.net All rights reserved.